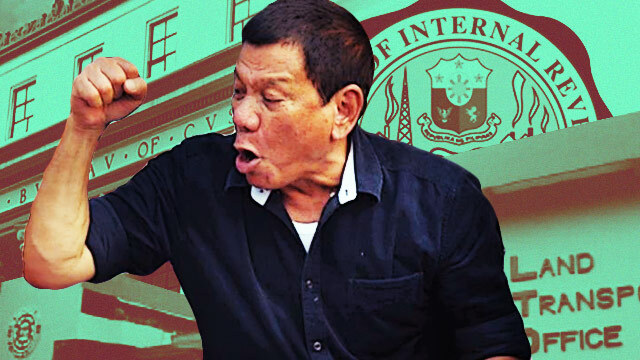 Presumptive President Rodrigo Duterte said he would rather abolish three institutions which he believes are the “most corrupt” government agencies, namely, the Bureau of Internal Revenue, Bureau of Customs, and the Land Transportation Office. “I’m very sorry pero sabihin ko sa inyo, isa sa pinaka-corrupt na agency ang Bureau of Internal Revenue (BIR), Bureau of Customs (BOC), Land Transportation Office (LTO)—iyang tatlong iyan... I-abolish ko na lang,” declared Duterte, as reported by ABS-CBN News. But the incoming president is not yet giving up on these agencies as he is still searching for the right people to appoint as its respective heads. Retired Rear Admiral Guillermo Wong has already declined his offer to be the head of the BIR. Meanwhile, Customs Commissioner Alberto Lina said their agency along with the BIR have gone a long way to reduce internal corruption and boost revenue collection for the country. “It can’t be ignored that the revenue efforts of both (BIR and Customs) played a critical role in achieving investment grade rating for the country, partnered with institutional reforms,” exclaimed Lina. BIR Commissioner Kim Henares told GMA News that she was hurt by Duterte's remarks, saying he hasn't considered the work their agency has accomplished in the past years. 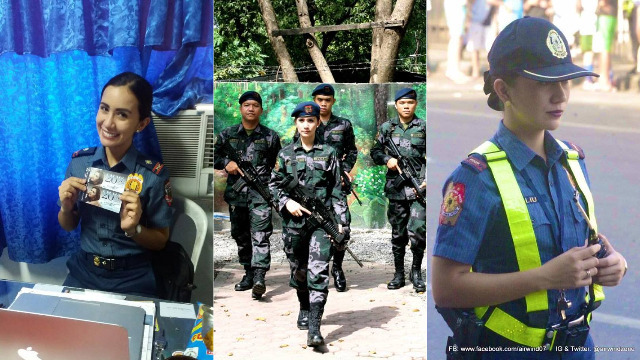 “Nasasaktan ho ako para sa mga tao ko, sa BIR, kasi anim na taon ho silang nagtrabaho nang mabuti... Naiangat din namin, nila, ang estado ng bansang ito... Hindi nare-recognize [ang] efforts nila,” she said. Duterte is also eyeing changes in the Bureau of Corrections, the Bureau of Immigration, and the Philippine Drug Enforcement Agency. He is reportedly eyeing to appoint military men to take over these agencies. Duterte will assume office upon his inauguration on June 30.